This project included two components: repairs to the Central LRT Station and the development of a new streetscape along a section of Jasper Avenue between 100 and 102 Street. 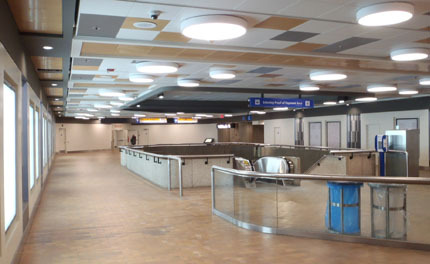 The Central LRT station needed repairs to the roof structure and overall waterproofing of the LRT structure. The Jasper Avenue component included the addition of new streetscaping elements along Jasper Avenue, between 100 Street and 102 Street, based on the Jasper Avenue New Vision. Construction on this project is now complete both along Jasper Avenue and in the Central LRT Station.